iPhone & Android Mobile App Builds - Inbound Horizons Inc.
Make That Mobile App The World Is Waiting For. Got an idea for a mobile app that you think will change the world? Or just want to build an app for your brand to engage customers and boost loyalty? We can make it happen. We build mobile apps to order. We work with you from the beginning to map out your app workflow and code a process that fits your goals while optimizing user experience. 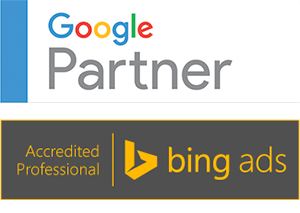 We are certified Apple developers and Google Play developers. We publish your app direct to the two main global app stores. 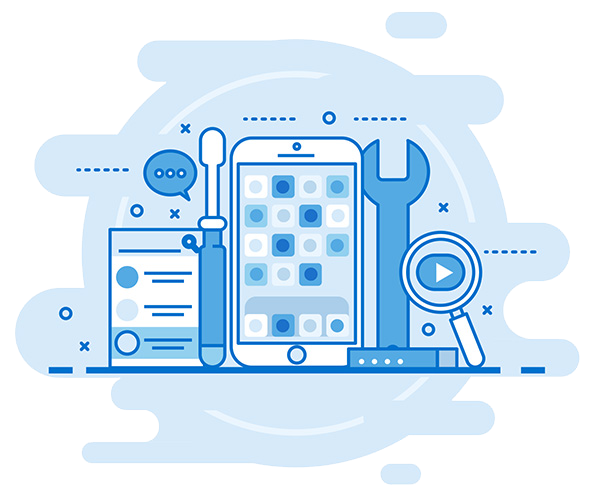 When you build your app with us, you get industry-leading technology, meet global app standards and get to work directly with a dedicated dev team! Your app will be built to specifications required by the Apple App Store and Google Play Store. We have a 100% success rate publishing compliant apps. We ensure you retain ownership rights and revenue control for your app if you monetize your app. We can do a complete app account hand off for you. We'll let you in on a secret. Building a cross-device app doesn't need to cost tens of thousands of dollars. We build brand apps affordably for SMBs. The possibilities are endless. Engage your customers. Build customer loyalty. Book services and take payments directly. What you dream, we can build! 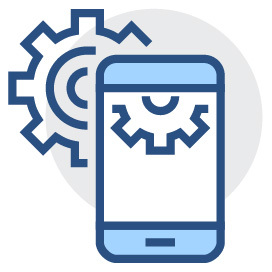 Tell us what you need in a mobile app and we will help you build it. We try to keep app development affordable for small businesses, while ensuring quality with a US-based development team building it.